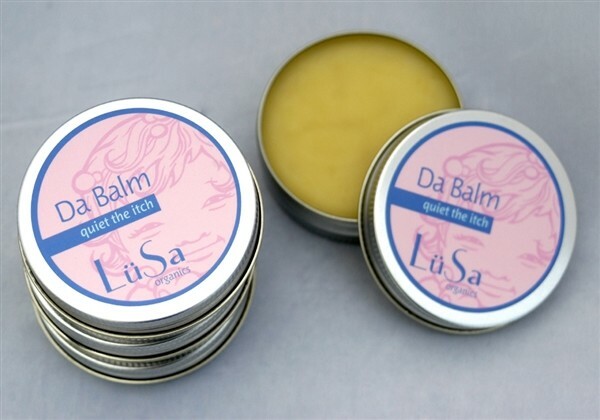 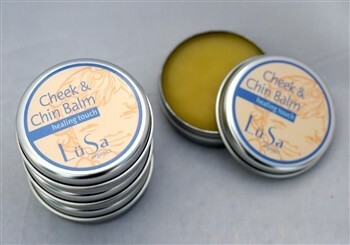 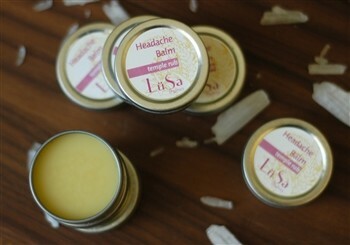 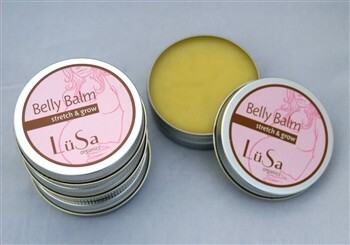 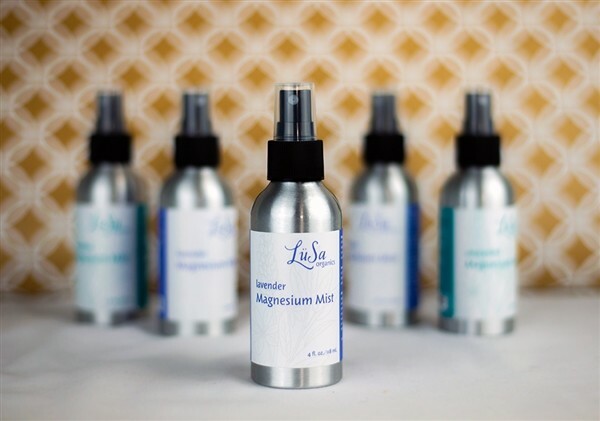 LüSa Organics is a premier manufacturer of handcrafted body care products for adults, babies, and children. 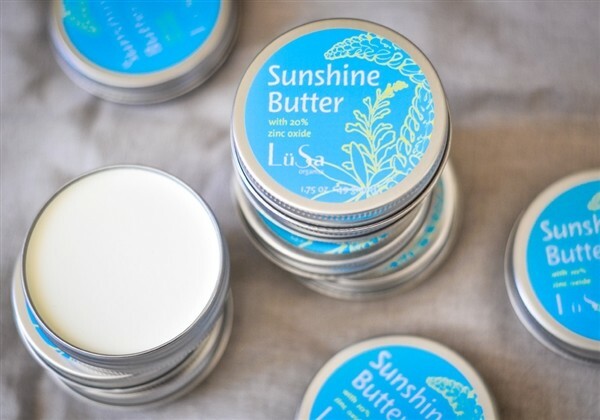 Their ingredients are naturally sourced and primarily organic, and the recipes and techniques are unparalleled. 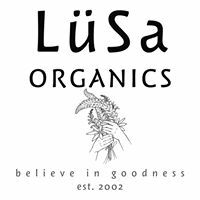 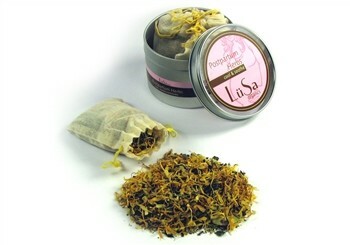 Lusa never compromises on ingredients or techniques, so the products are of consistently high quality. 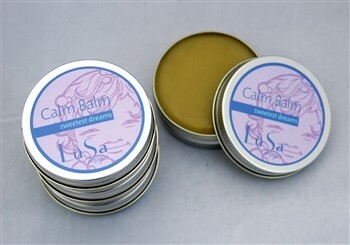 Products are scented exclusively with essential oils and colored only with natural pigments, herbs, and clays.